By it’s very nature, participation in sport can lead to various injuries and sometimes leave you with an unhelpful fear of re-injury. Your first point of call with a sports injury might be to focus on your physical recovery. Turning to physical rehabilitation techniques and / or the input of physiotherapists and other professionals can help you to make a speedy return to sport. However, what do we do if we’ve developed a fear of re-injury? 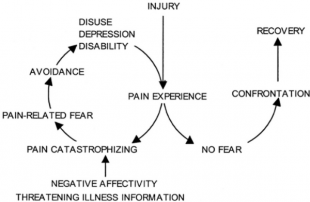 What is fear of re-injury? Also known as kinesiophobia, fear of re-injury describes the negative thoughts associated with the consequences of the injury e.g. more time away from the sport, potential for surgery and also the fear of injury itself. If left unchecked, it can lead to both physiological and psychological responses. Physiological responses can result in ‘muscular guarding’ which describes your subconscious protection of the injured site by adapting the way you move. This can be helpful to protect the injury initially, but it can have longer-term consequences on your performance. With regards to psychology, we might be left with a huge lack of confidence in the injured site and a lower pain tolerance. This can lead to avoidance behaviours such as non-return to sport, exercising at a lesser intensity / duration and non-adherence to rehabilitation. Why does fear of re-injury happen? Sports injuries can be traumatic events, whether they’re sudden and unexpected or chronic and long-lasting. It’s no wonder then that your might respond negatively on occasion. What we can see from the fear-avoidance injury model below is how easy it can be to fall into the fear of re-injury trap. 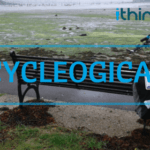 Your cognitive processes – your thoughts, emotions and behaviours can all contribute to being stuck in the loop. This can be compounded by over-analysis and heightened awareness of the injured site. 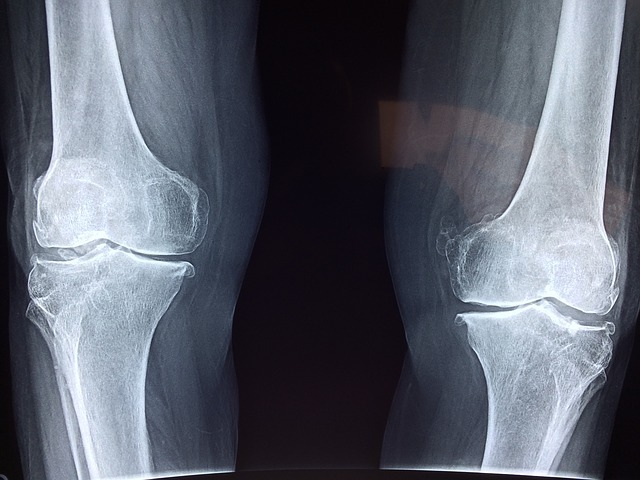 What can I do to overcome fear of re-injury? Fortunately, there are lots of things you can do to remove the black cloud of fear. Identify who else can help you – do you need some specialist support with recovery? (either physiological or psychological), do you know someone who has dealt with a similar injury? Reach out for support. 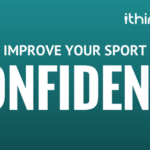 Pace yourself and grade yourself – get back to your sport / activity by taking a gradual approach. Listen to both your body and mind, and be aware of when you might be being over-sensitive to pain. Find a level of activity where you’re not experiencing the negative thoughts / feelings and build on that day by day. 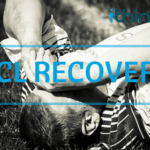 If you’ve experienced an anterior cruciate ligament injury in the past then check out our unique online course for support. 0 responses on "Overcoming the fear of re-injury in sport"